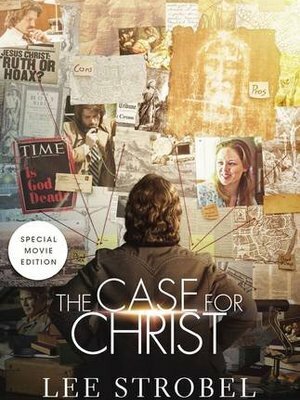 Atheist-turned-Christian Lee Strobel, the former award-winning legal editor of The Chicago Tribune, is a New York Times best-selling author of more than twenty books. He serves as Professor of Christian Thought at Houston Baptist University and as a Teaching Pastor at Woodlands Church in Texas. Perfect for Christian School fundraising banquets. Lee was very personable and real! He did a great job of weaving our mission into his message. Our audience was inspired to give and were hungry for more! 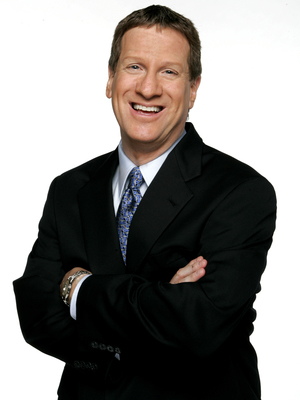 We were thrilled with having Lee Strobel as the keynote speaker for our Bibles for Beach Club Benefit Dinner. He not only came prepared to deliver a powerful message about his well known past but also took the time to become familiar with our organization and beautifully delivered the key message points which greatly helped us exceed our fundraising goals for the evening. In 11 years of ministry, it was our top fundraiser to date! Amazing, awesome and every bit what we thought. We are so happy. He weaved our mission into his speech, which was great. A wonderful evening with a great man. I only have praise for him. We had no idea he would bring in so many people! Lee was thoughtful, thorough and engaging. He did a tremendous job leading the attendees in logical ways to believe in and present the gospel. Your attendees will not be disappointed and the gospel will advance as a result. Lee is the real deal and very warm and down to earth. Lee's content was spot on for pregnancy centers, with a very strong and positive ask at the end and a talk which tied in well with Gateway and our ministry. He is intuitive to the crowd and I believe they genuinely connected to him and vice versa. As far as fundraising banquets go, this has been our biggest attendance in recent years and our most successful financially. Lee was AMAZING! Excellent talk! 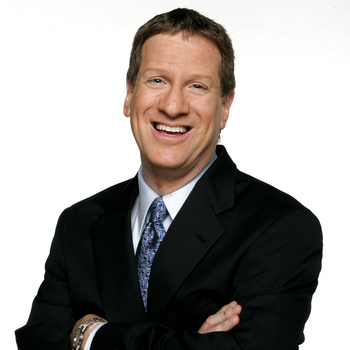 I highly recommend Lee Strobel as a speaker for Life!